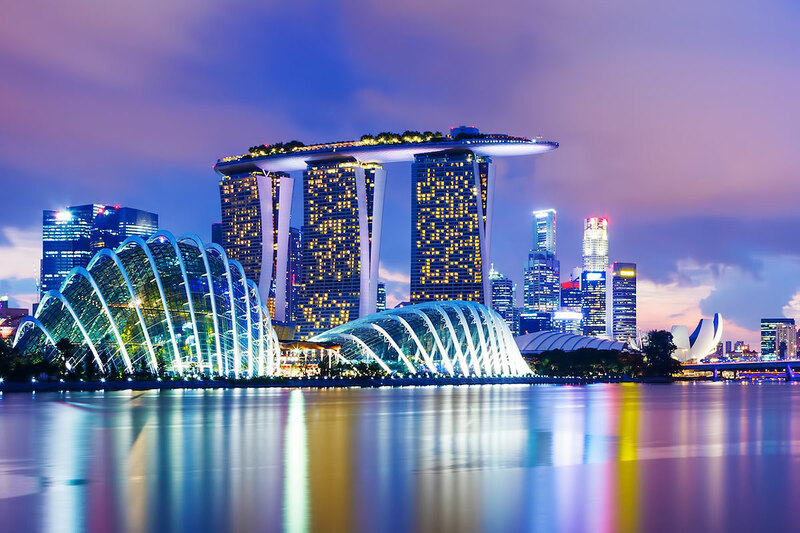 SINGAPORE – Singapore stands ready to partner China to jointly build the Belt and Road Initiative, Singapore’s Minister for National Development and Second Minister for Finance Lawrence Wong said on Tuesday. Wong told the Singapore Regional Business Forum that Singapore and China have agreed to carry on cooperation in three areas for the building of the Belt and Road – infrastructure connectivity, financing of Belt and Road projects, and cooperation of companies of the two sides for doing projects in third countries. He said the infrastructure connectivity is being operationalized through the China-Singapore (Chongqing) Connectivity Initiative (CCI). Both sides are now working to jointly develop the CCI Southern Transport Corridor that will link western China to Southeast Asia through Chongqing, a municipality in western China and Singapore, and connect the overland Silk Road Economic Belt with the 21st Century Maritime Silk Road. The corridor is expected to offer a shorter and more direct trade route between western China and Southeast Asia, and will lower logistics costs, enhance cross-border trade flows, and catalyze the economic development of both regions, in particular the provinces along the corridor, said the minister. He said Chongqing and Singapore can be the two hubs in Asia, linking up the Belt and Road, and enlarging the possibilities for connectivity across western China and Southeast Asia. Speaking of the financing of Belt and Road projects, Wong said there are large infrastructure gaps in Asia, and Singapore, as a major center for the financing of infrastructure projects in Southeast Asia, can play a role in it. He said 60 percent of projects in Southeast Asia enjoy project finance and advisory services from Singapore-based banks, and Chinese banks in Singapore are also expanding their presence and doing more to finance Belt and Road projects. “Beyond financing, we are home to a full suite of high-quality professional services that are necessary to bring infrastructure projects into being, including project advisory, dispute resolution, and legal services,” he added. Wong said Singapore also wants to encourage Singaporean and Chinese companies to forge partnerships and do projects together in third countries, as well as work together on human resource development in countries along the Belt and Road. He said Singaporean companies are natural partners for Chinese companies in expanding to the region, as Singaporean companies have good market knowledge of Southeast Asia and can do engineering design and master-planning, project management, financing, logistics and servicing.